Missouri Representative Jay Barnes, “If you follow Missouri education policy, you’ve heard about a few alleged controversies which has led to a trio of teacher’s unions and a handful of Democratic lawmakers to ask for the resignation of Dr. Chris Nicastro, the Commissioner of the Department of Elementary and Secondary Education. Dr. Nicastro’s alleged wrongs? 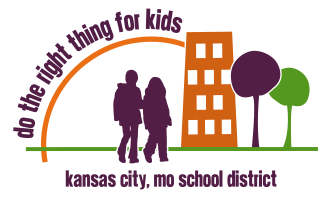 (1) Conferring with a group likely to place an initiative petition on next year’s ballot regarding teacher tenure – and recommending a changed suggestion to the fiscal note on the bill which was recently upheld by a Missouri court, and (2) refusing to allow the status quo in Kansas City to continue.